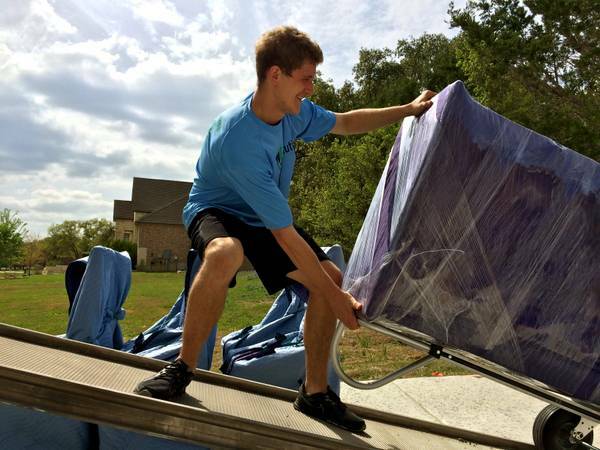 Zippy Shell Greater Columbus offer moving and storage services for students, at the end of each academic year. 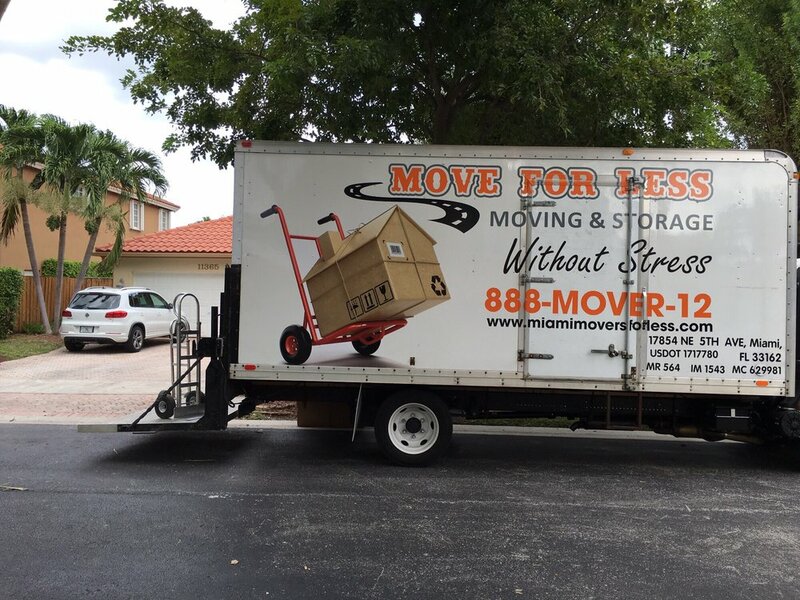 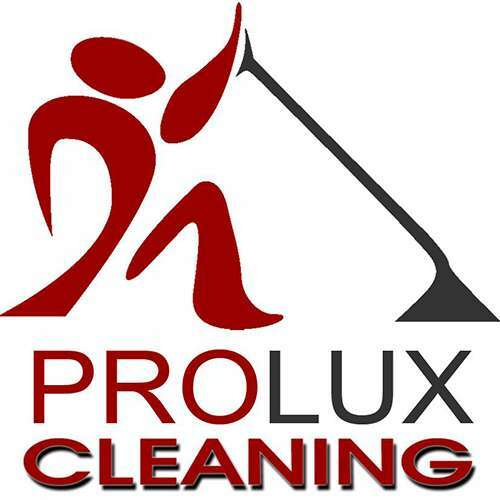 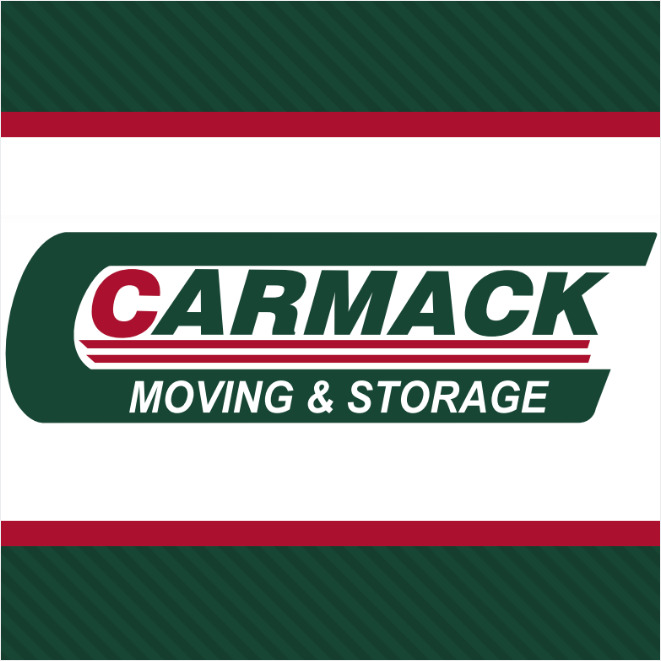 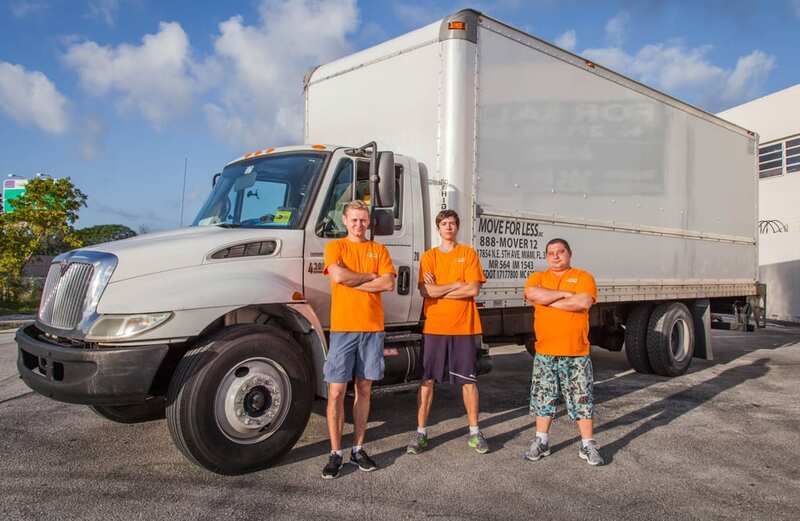 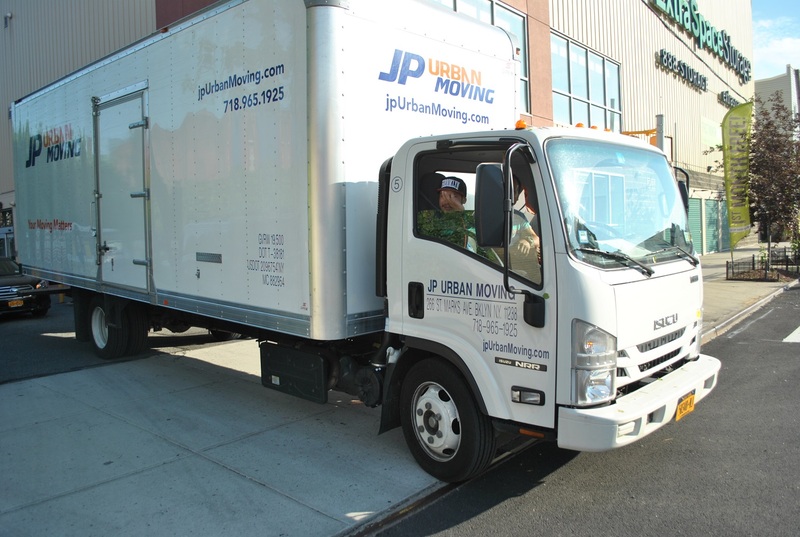 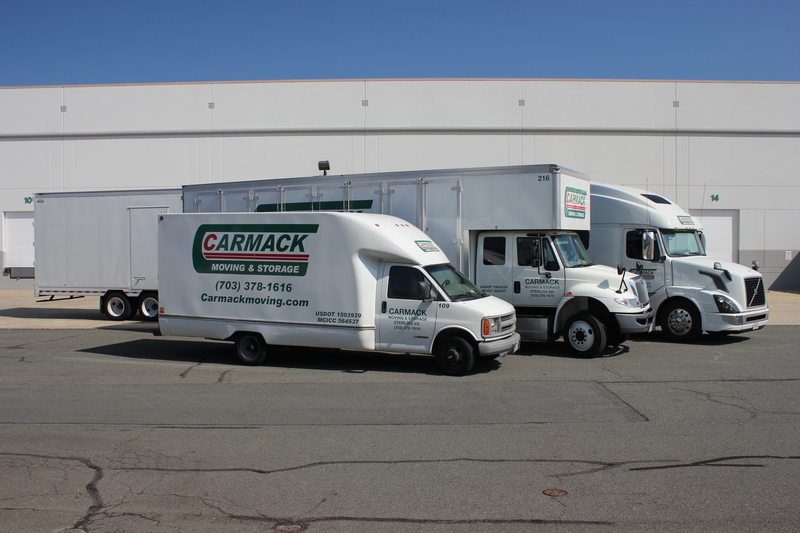 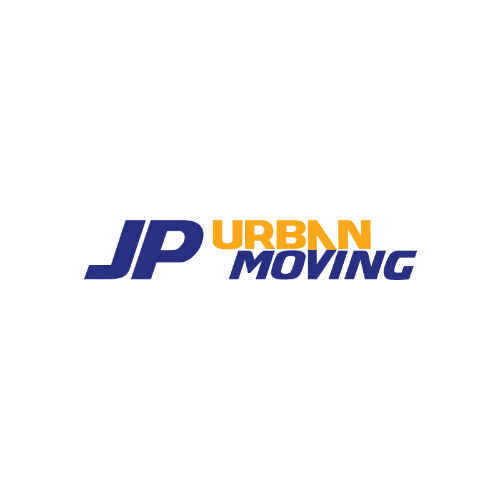 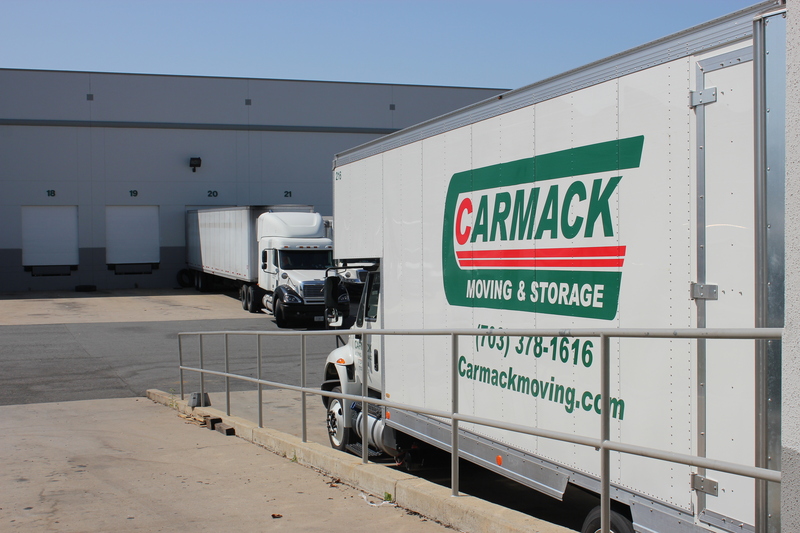 Besides box pickup during Spring moving out and delivery to your new dorm room, our Ohio movers also offer moving and storage services for those living off-campus. 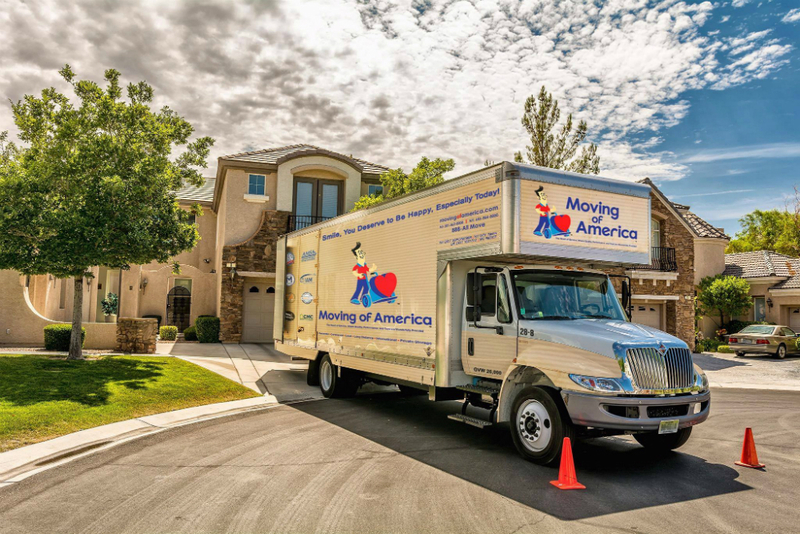 As we are the Ohio State University’s premier mover and storage for 4 years, you can be sure your move is in hands of experts. 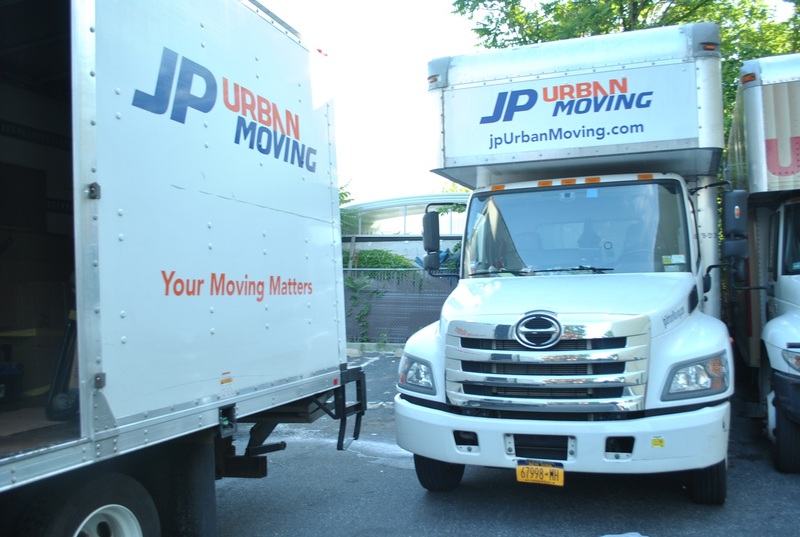 With our dorm room storage students have a chance to store their belongings in the most convenient and affordable space.